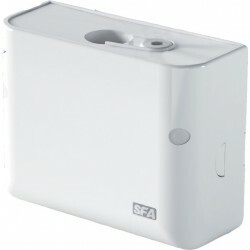 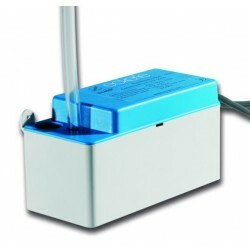 Condensate Pumps There are 18 products. 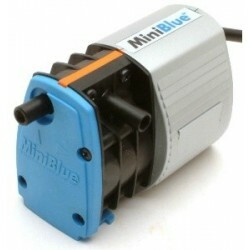 Mini Split Pumps, Trunked Pumps, Tank Pumps and Peristeltic Pumps. 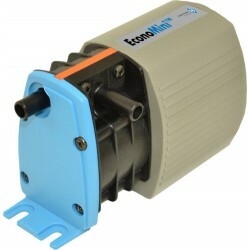 Mini split piston condensate drain pump with float switch for A/C units up to 7.5KW (24 000btu) 6 litre/hour, max suction 1.5m, head 6m. 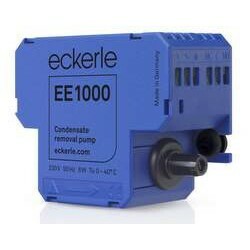 Now with easy connect push in terminals! 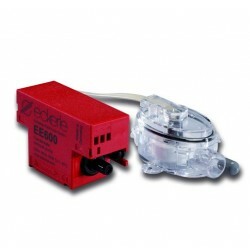 Mini split piston condensate drain pump with float switch for A/C units up to 10KW (34 000btu) 10l/h, max suction 1.5m, head 10m. 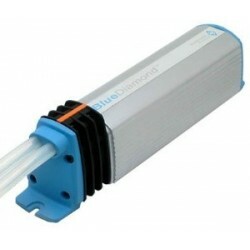 The Blue Diamond Maxi Blue uses a rotary diaphragm pump and is a compact lightweight package which will work on units up to 50kw (172 000btu) This pump will retro-fit not only around existing pipework or corner trunking but also into the ceiling void due to its self priming capabilities. 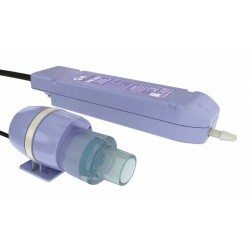 The pump is controlled with a temperature differential sensor. 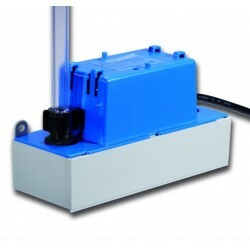 Clim Pro 2 Litre Tank Pump offers excellent value and quality. 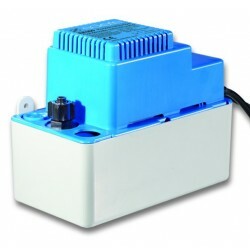 Piston condensate drain pump with float switch and alarm contact for a/c units up to 7.5kw (24 000btu) 8l/h, max head 6m. 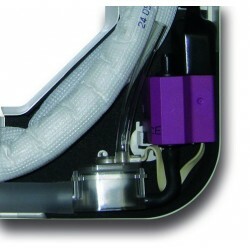 Complete with plastic trunking for neatly finished installations. 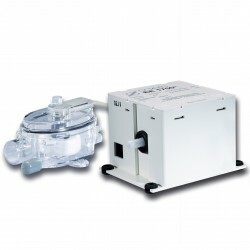 Mini split piston condensate drain pump with a seperate 3 level float switch and alarm contact for A/C units up to 20KW (68 000btu) Max flow 18 litre/hour, max suction 2.5m, max head 10m. 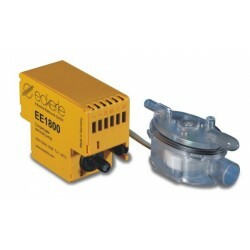 Split piston condensate drain pump with float switch and alarm contact for A/C units up to 30KW (100 000btu) Max flow 32 litre/hour, max suction 3m, max head 15m.